Many times we go through life constantly focused on work and daily mundane tasks to the point we forget that life can easily pass us by. We stop to realize where did the time go? It’s the middle of the year already? 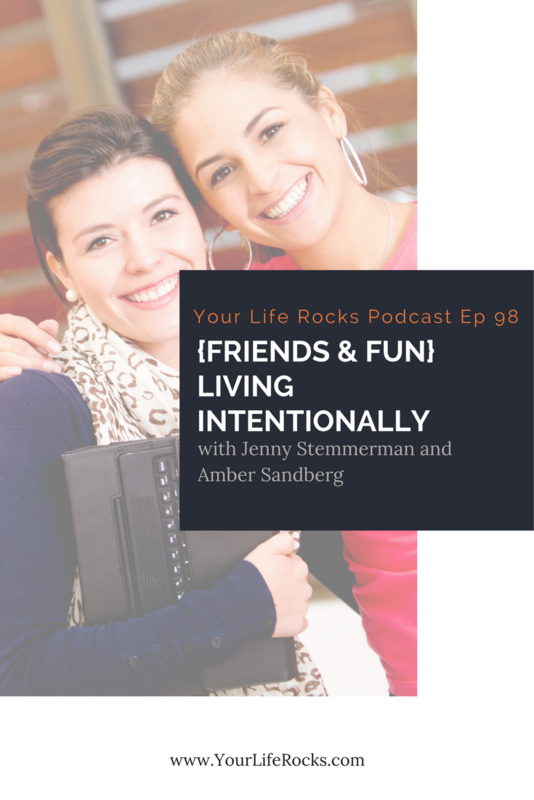 Today me and my special guest, Amber Sandberg are going to share with you why it’s so important to go on those vacations with your family, the benefits of having a well-planned trip, and learning a thing or two on how to go about traveling big or small.